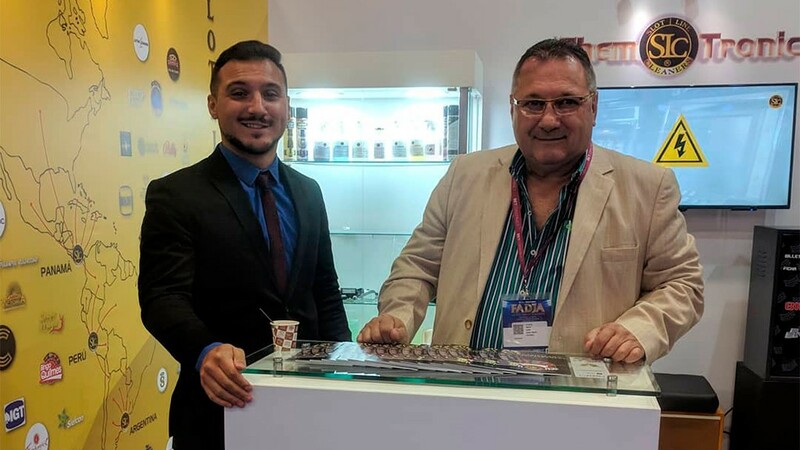 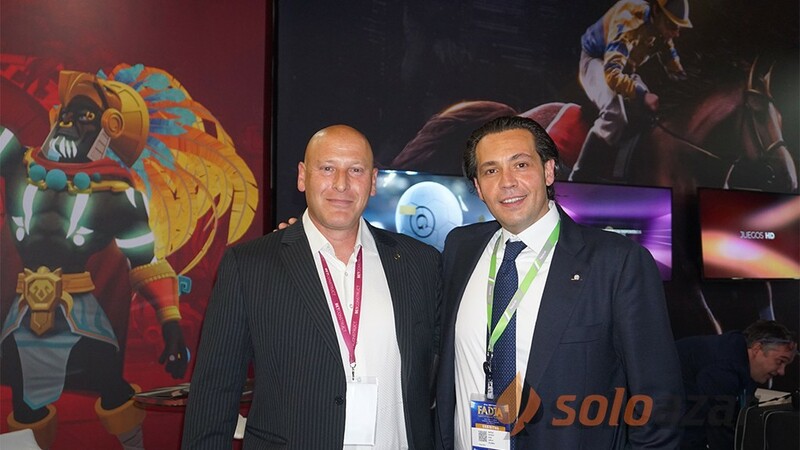 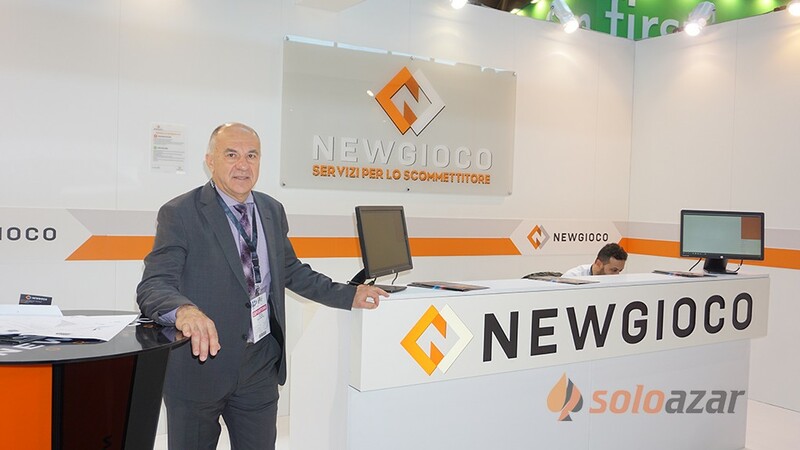 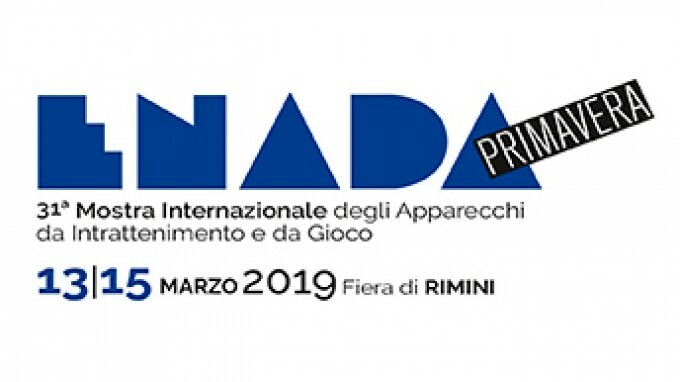 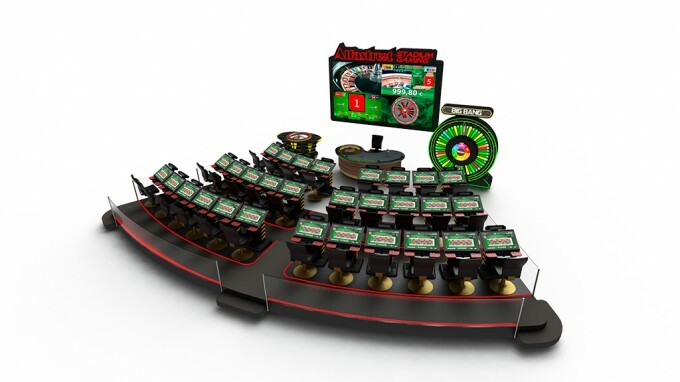 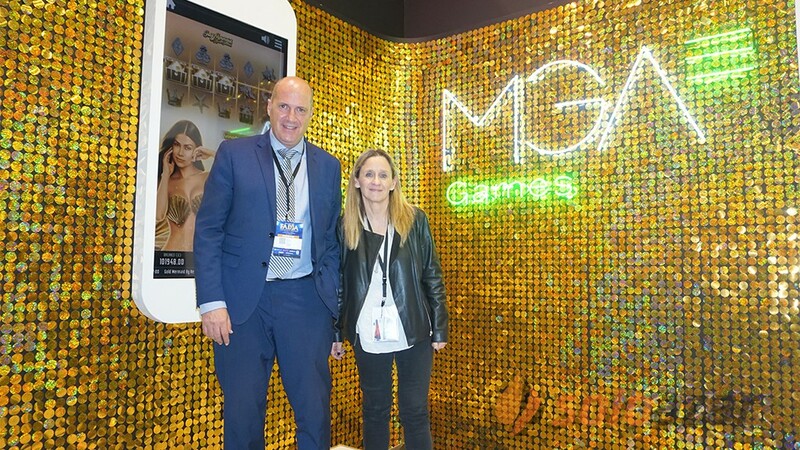 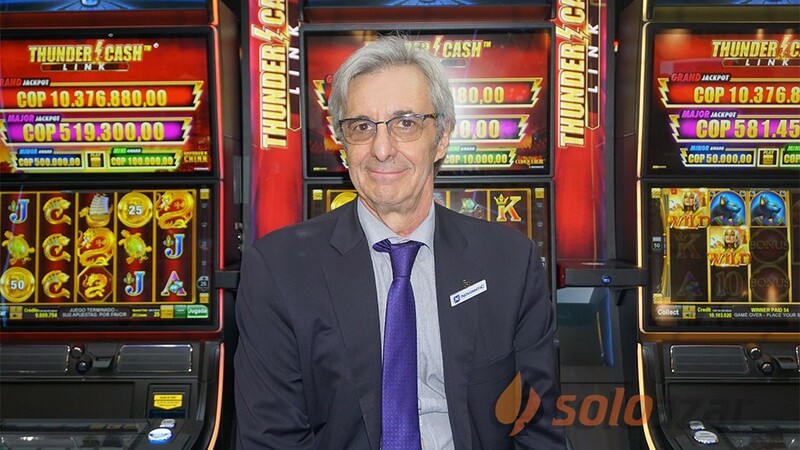 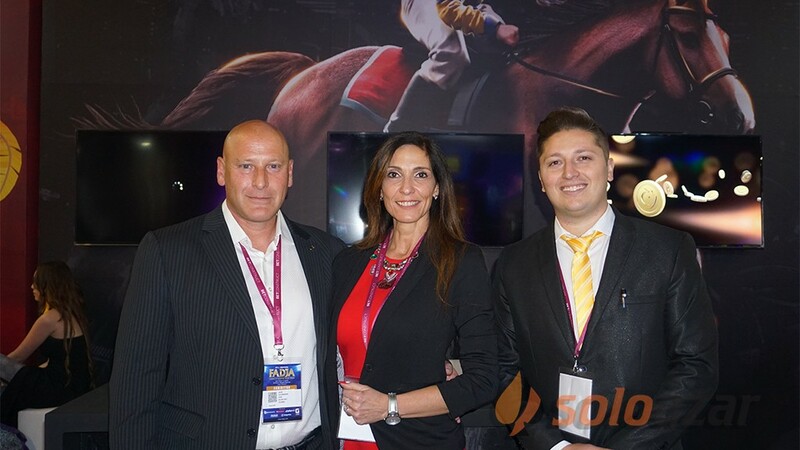 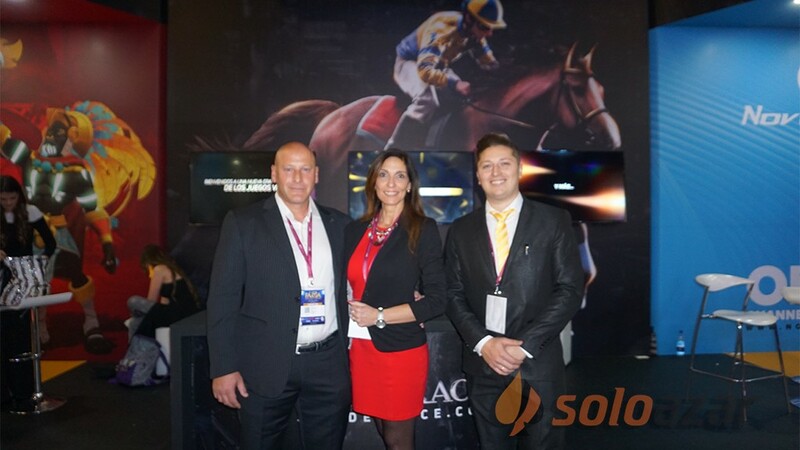 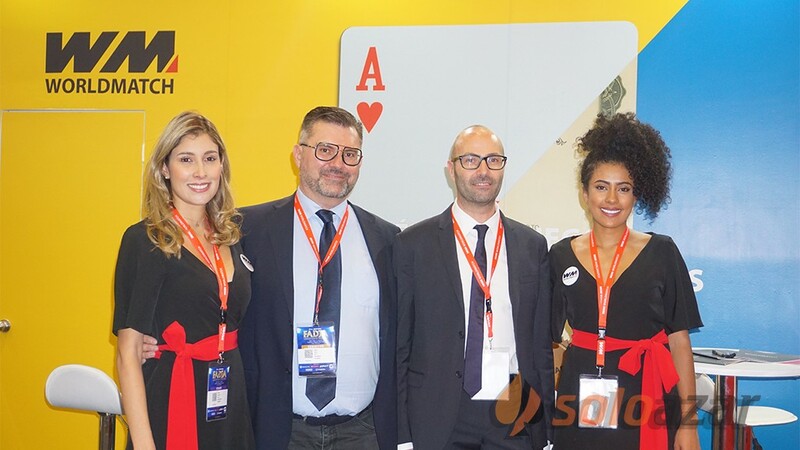 (Rimini, SoloAzar Exclusive).- Mike Ciavarella, CEO of Newgioco Group, granted an interview to SoloAzar within ENADA show. 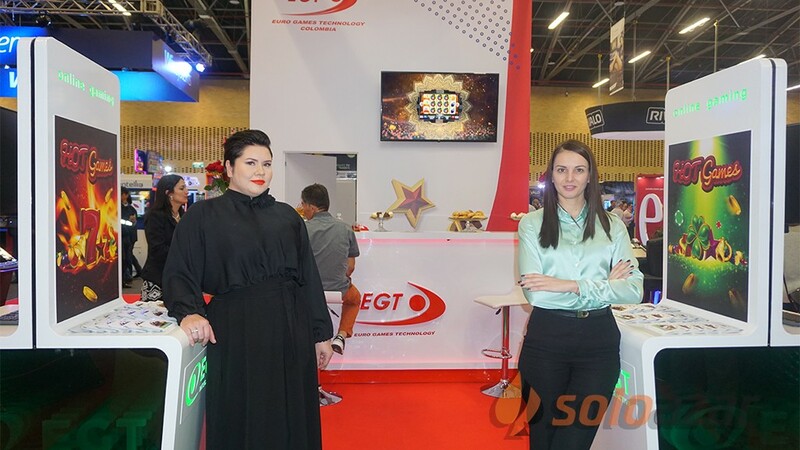 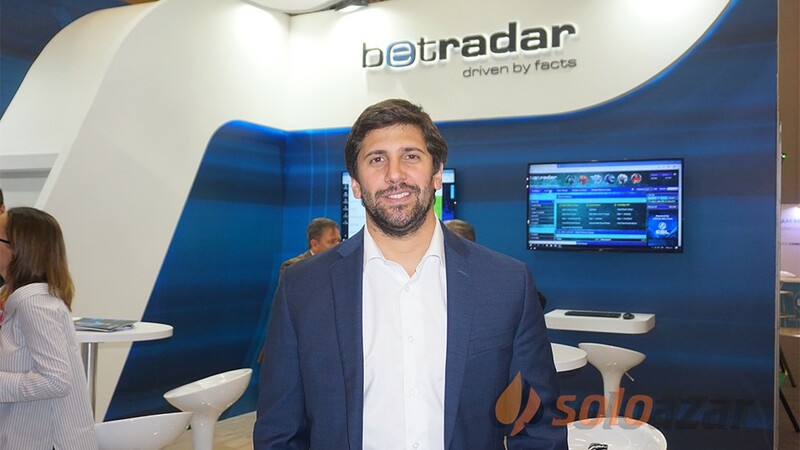 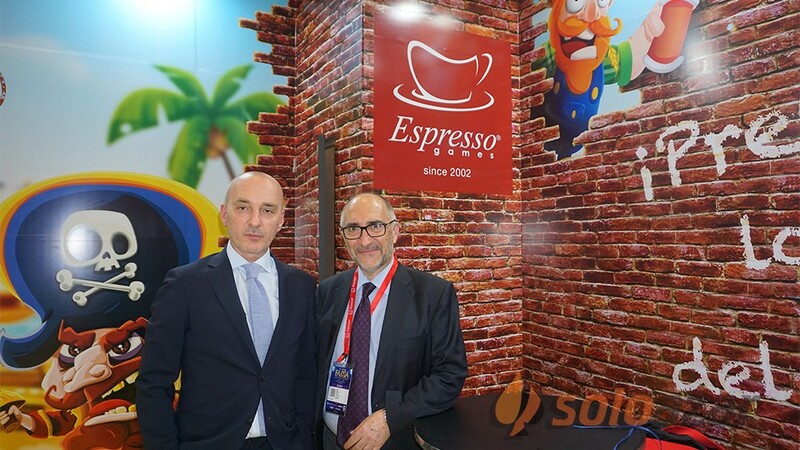 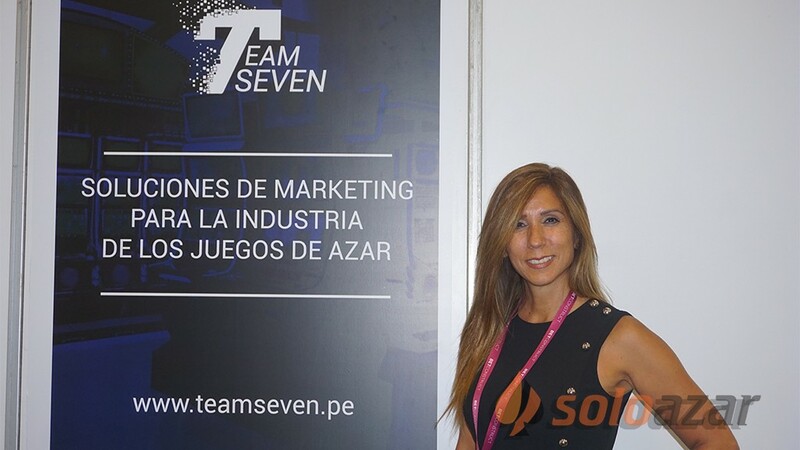 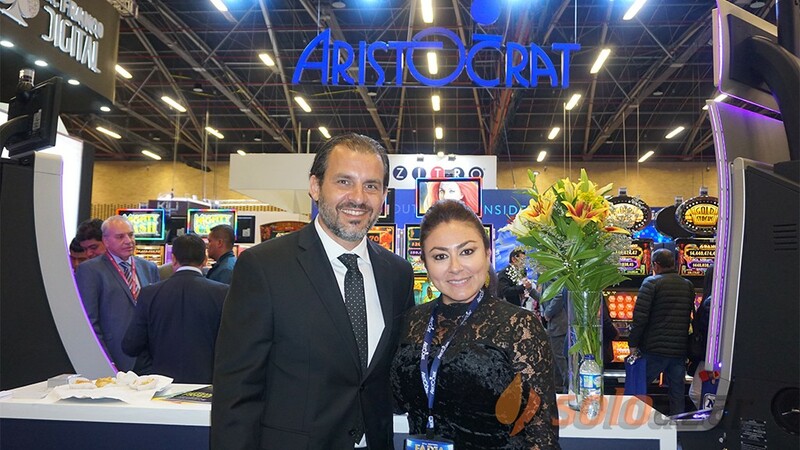 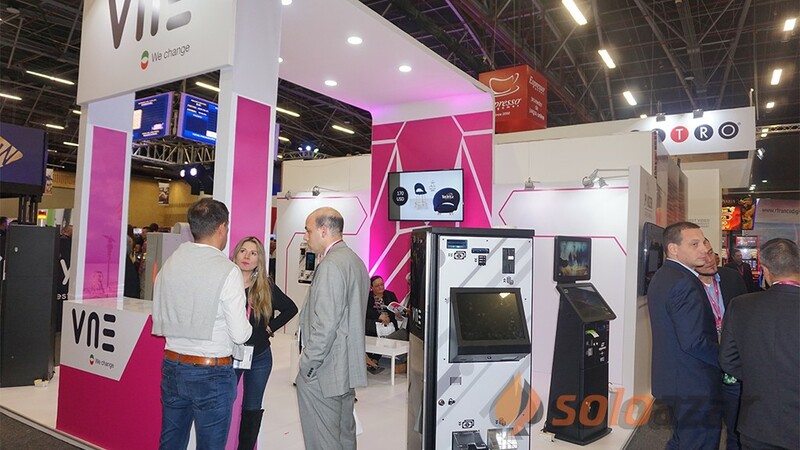 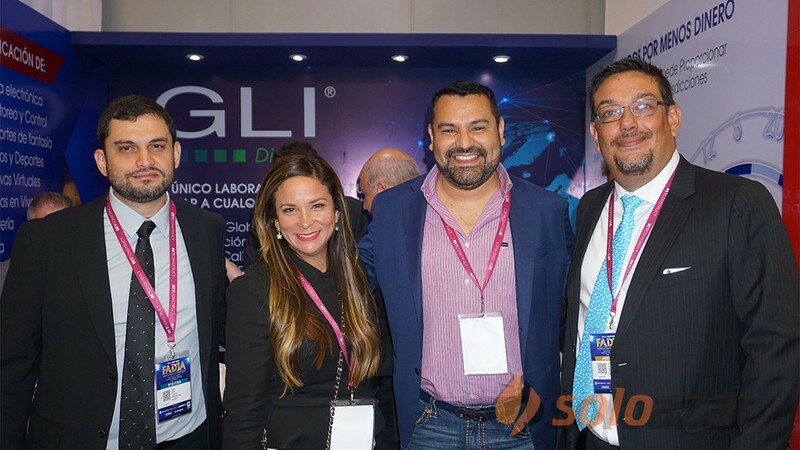 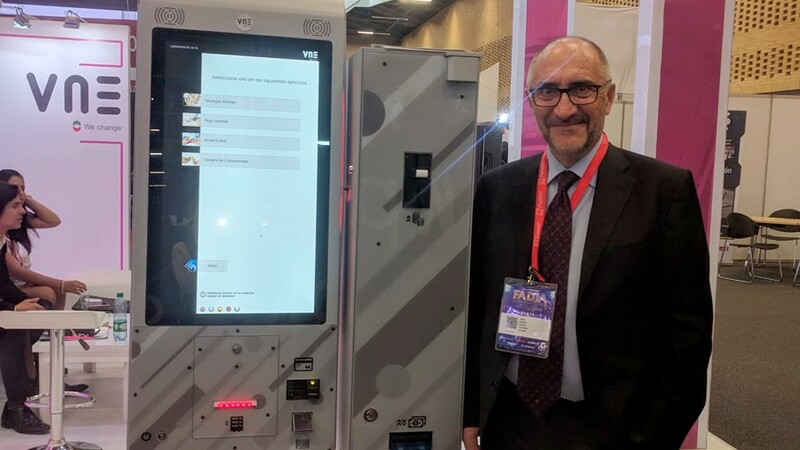 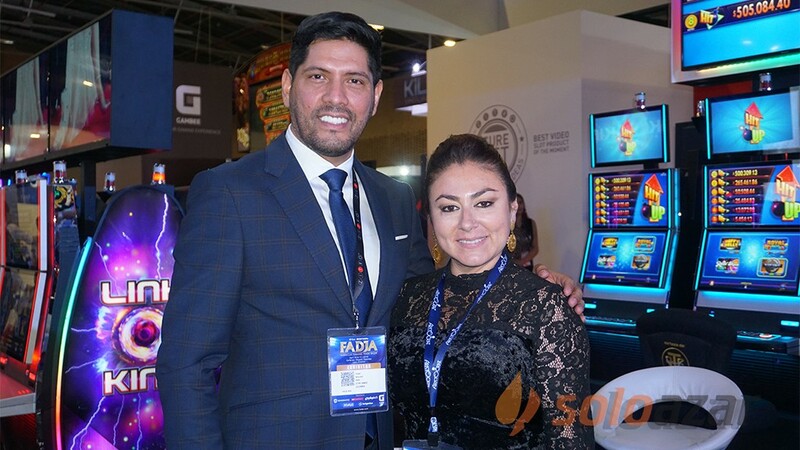 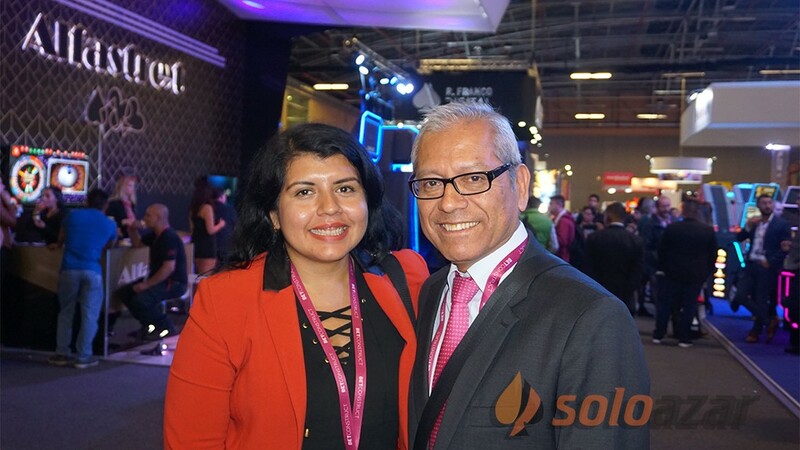 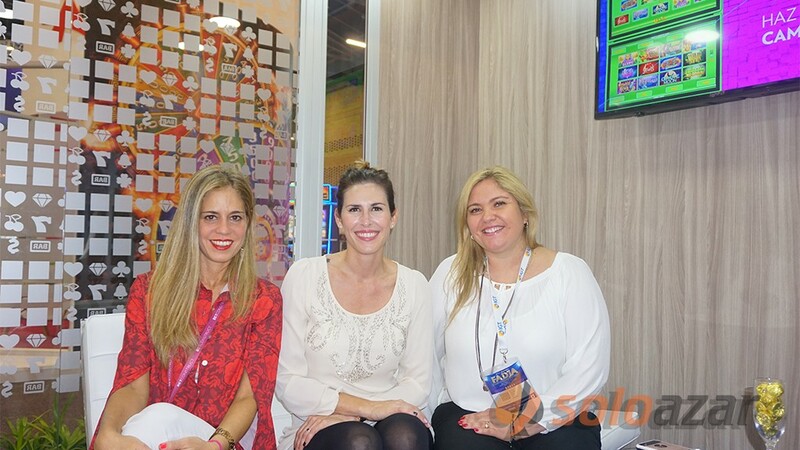 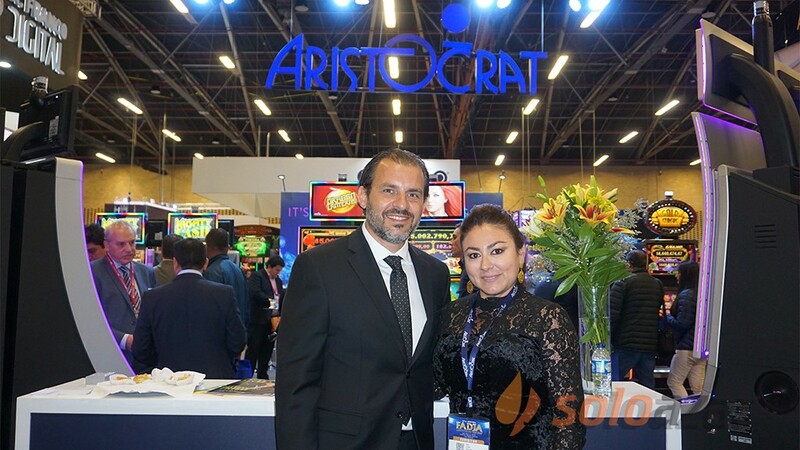 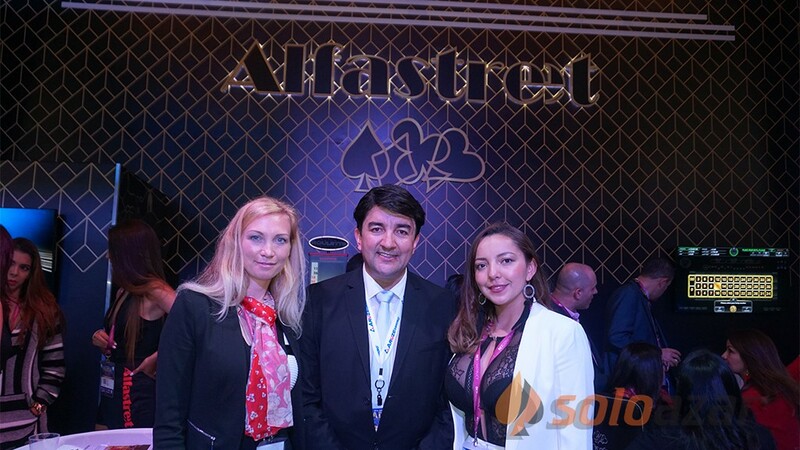 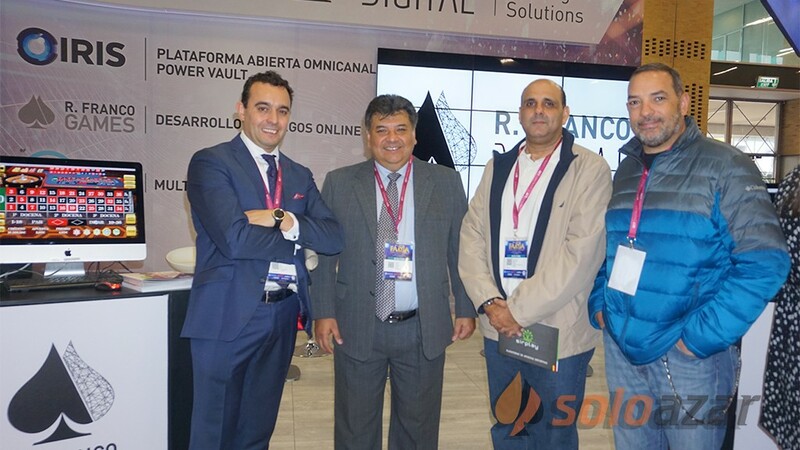 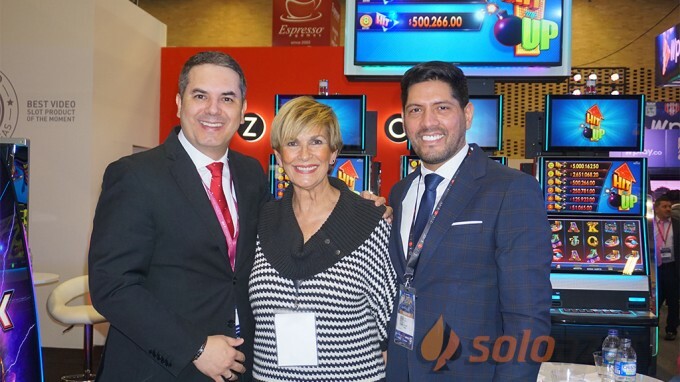 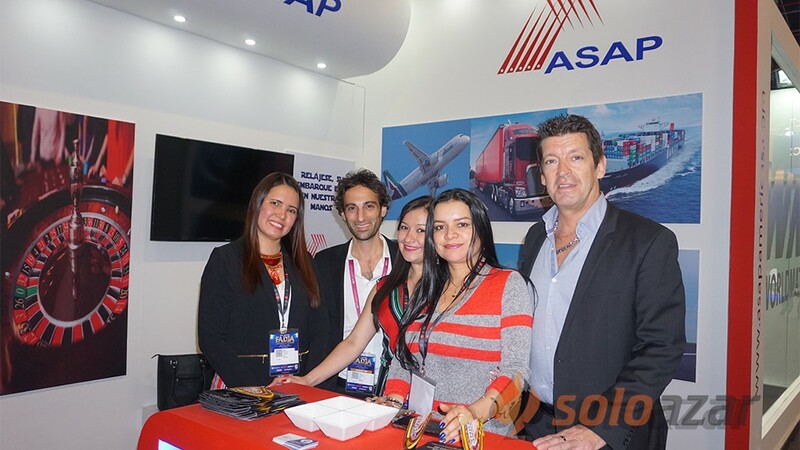 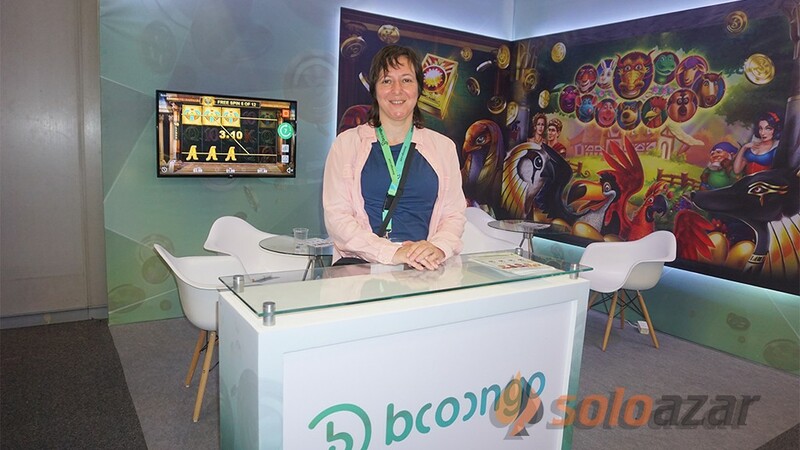 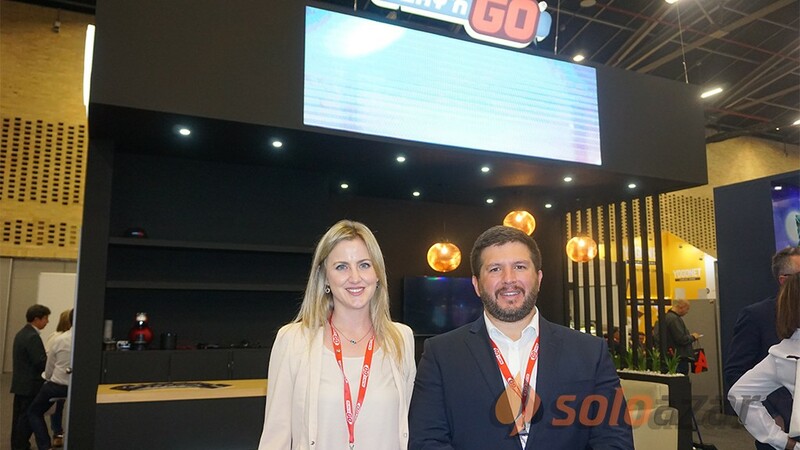 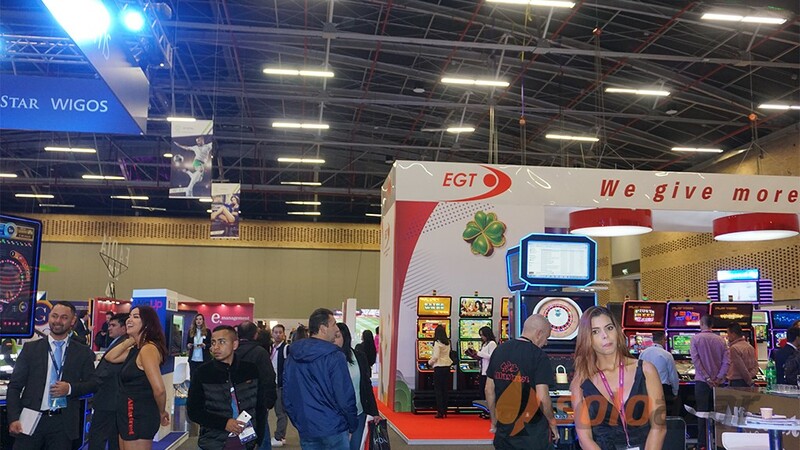 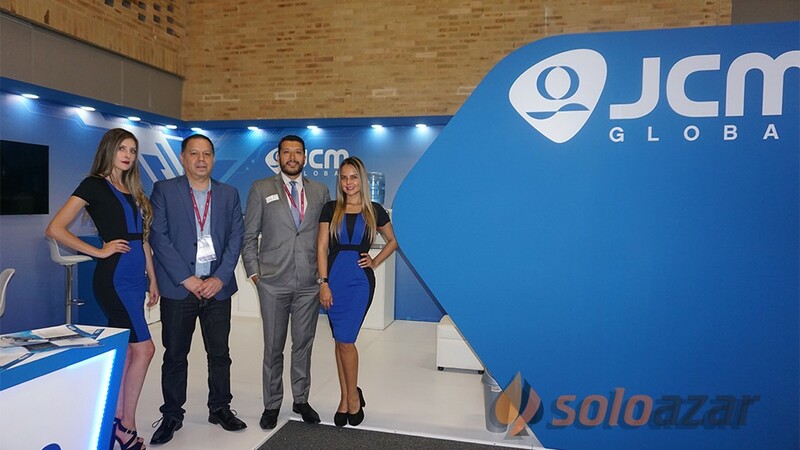 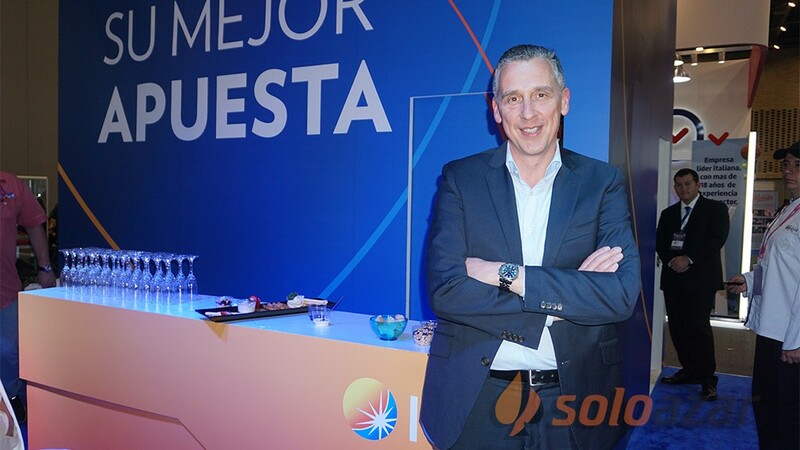 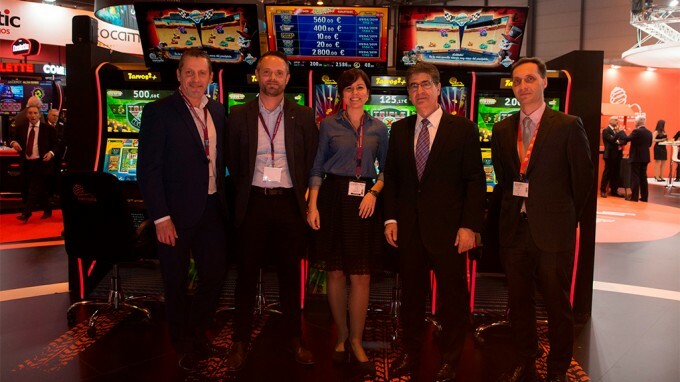 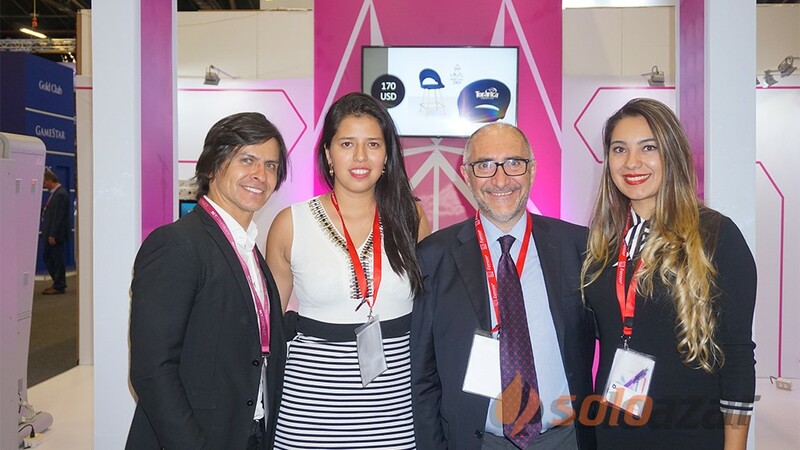 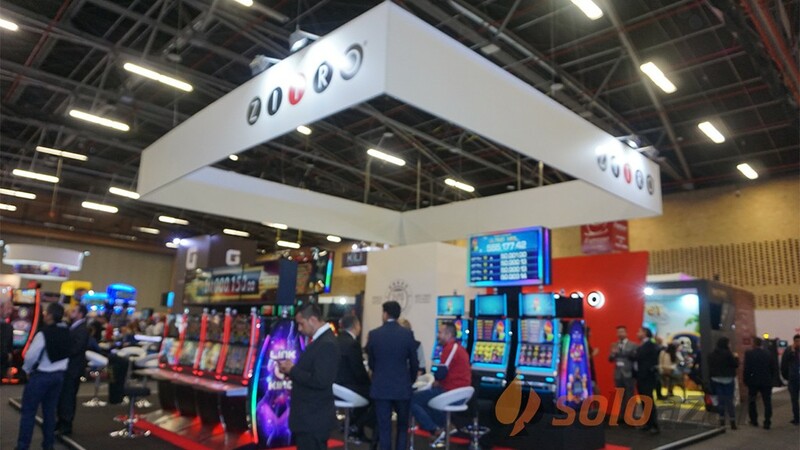 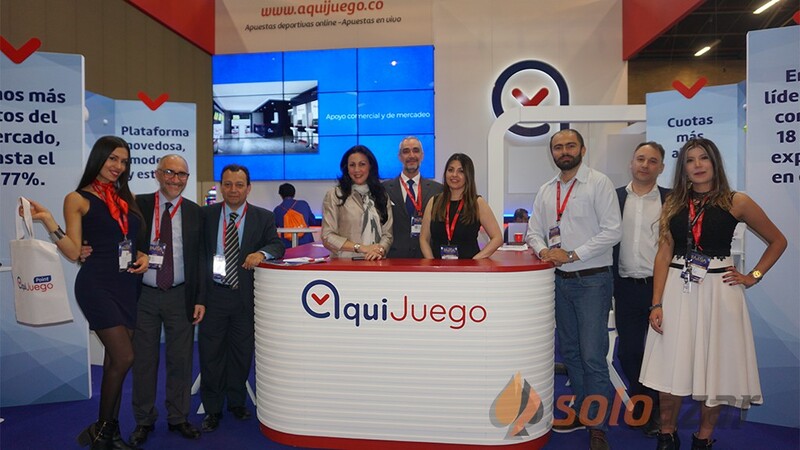 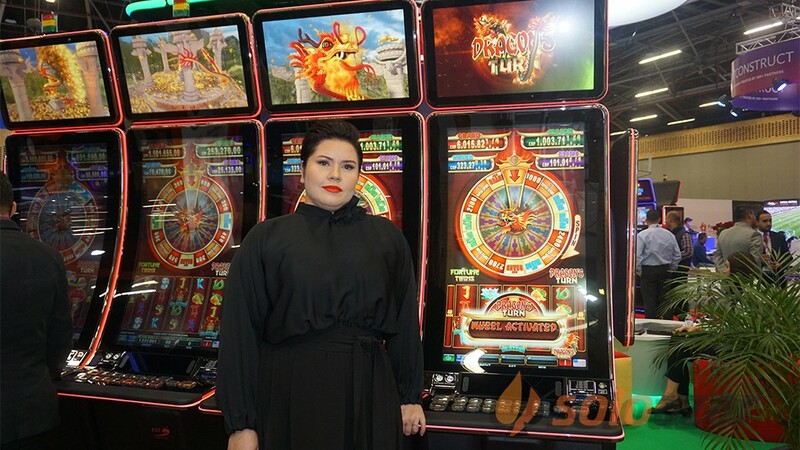 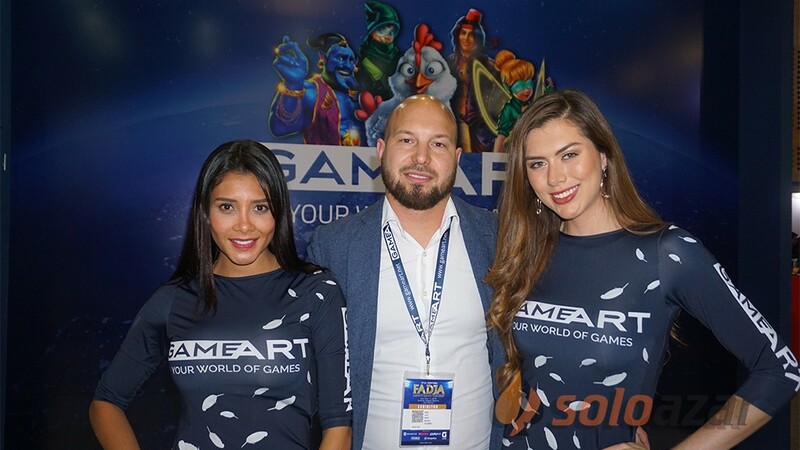 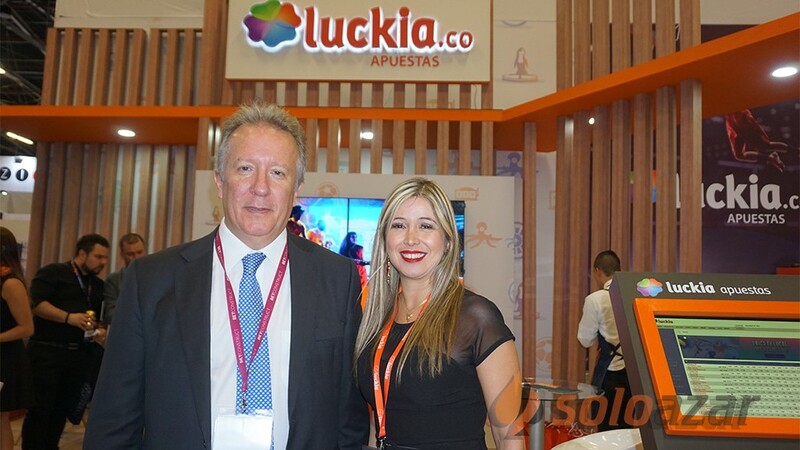 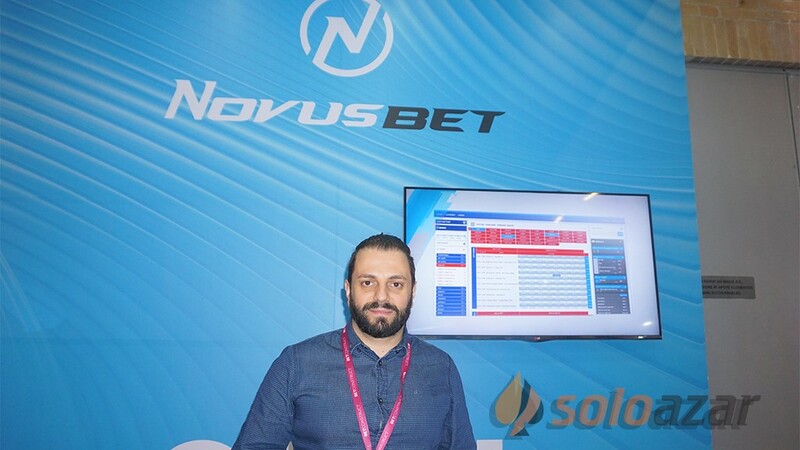 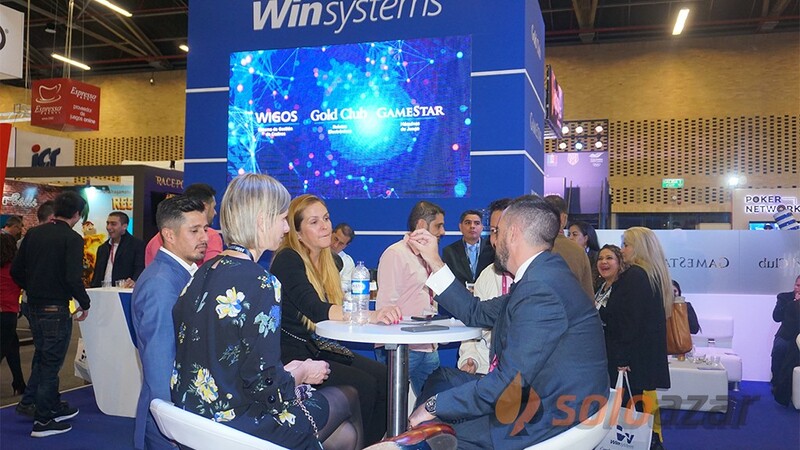 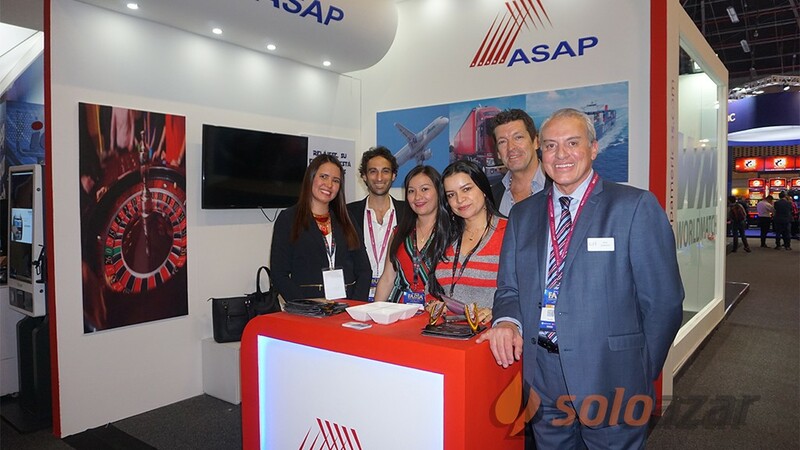 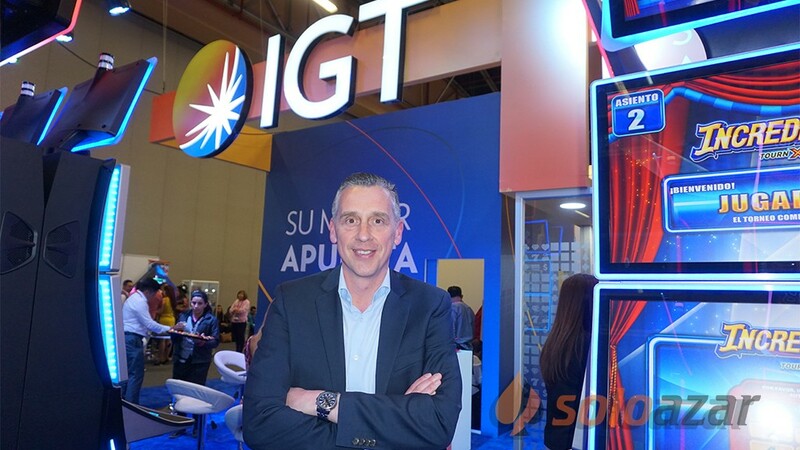 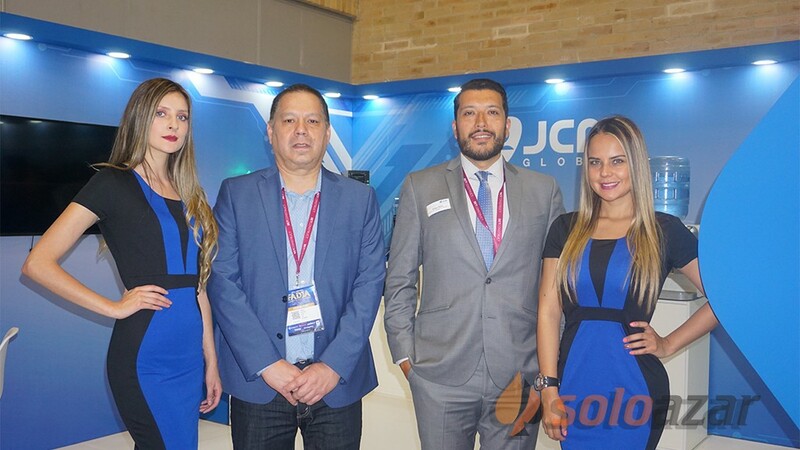 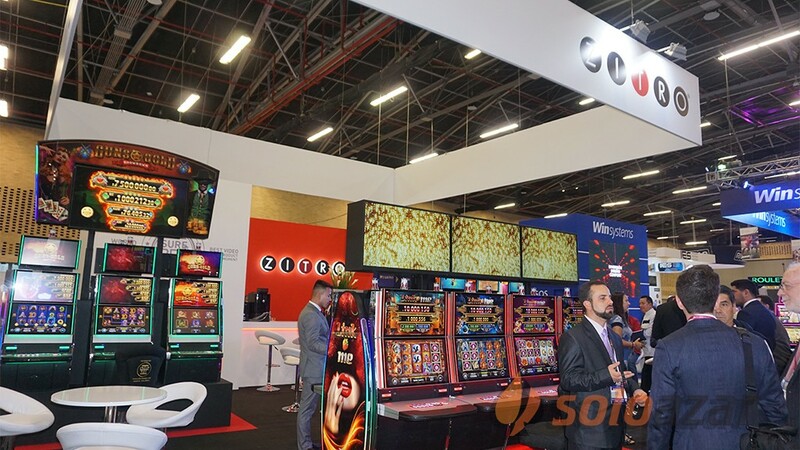 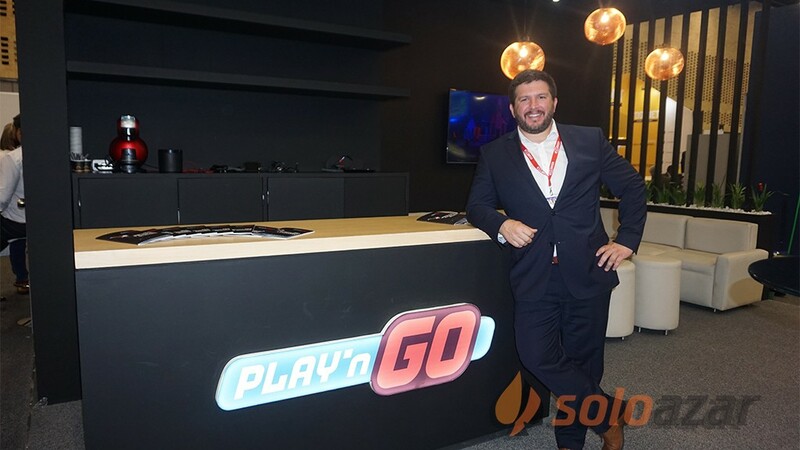 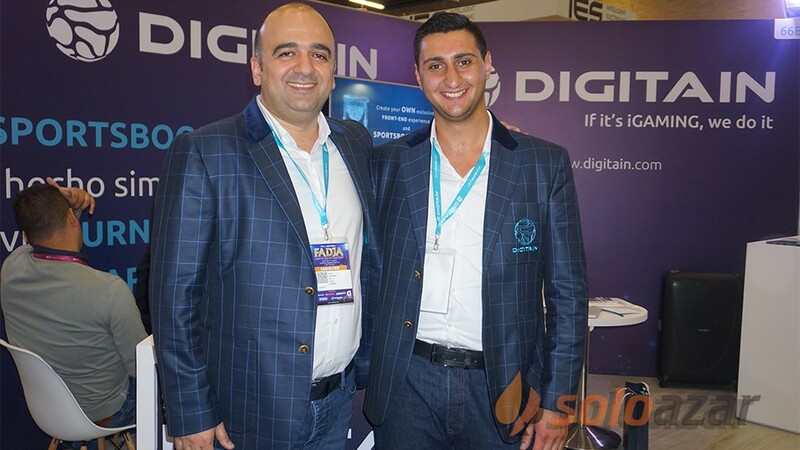 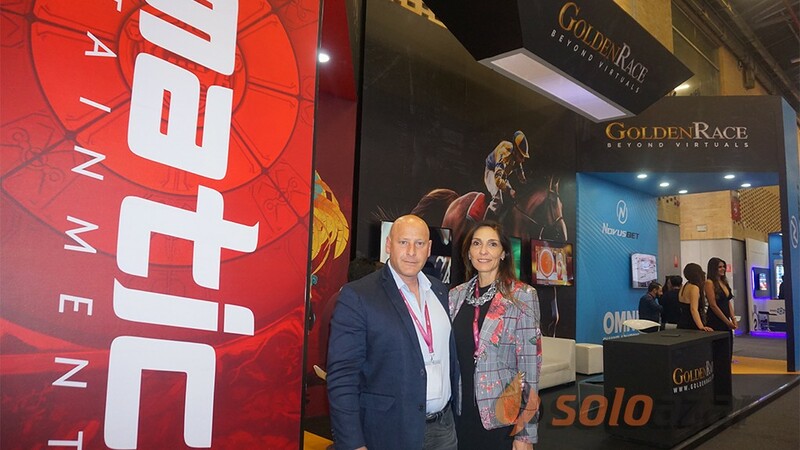 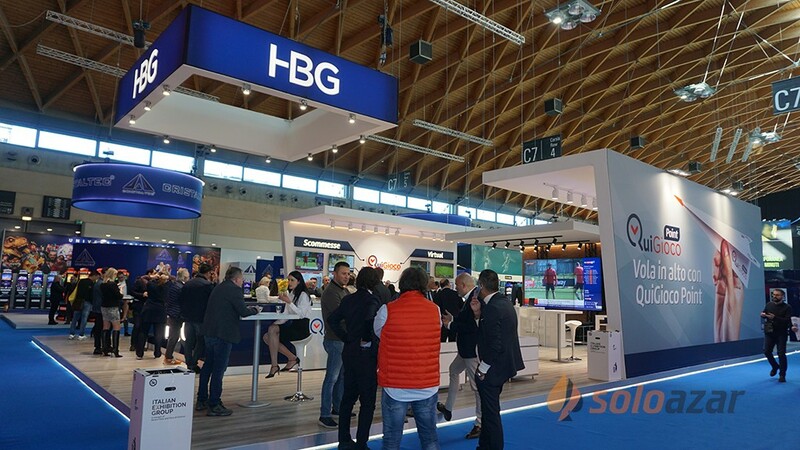 “We've been here for the last five years with a booth and we´ve been growing every year and it's quite exciting the feedback that we get on an annual basis,” he said. 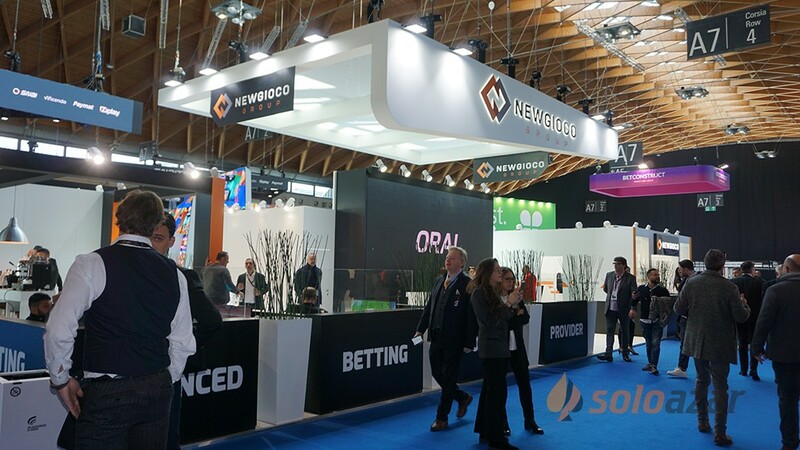 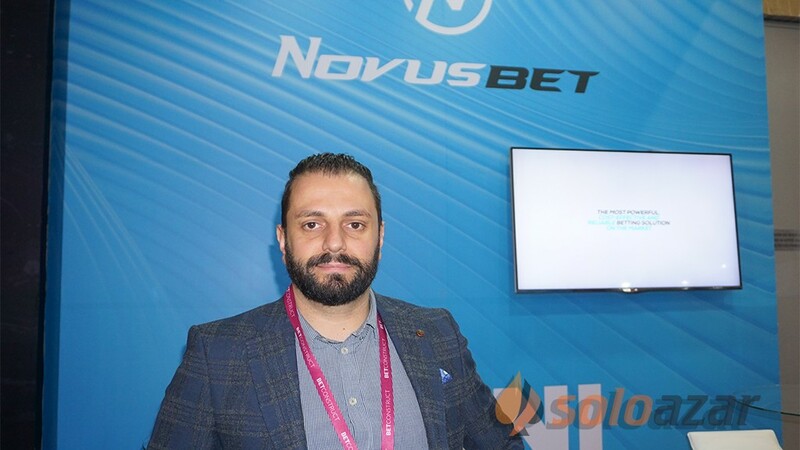 He then commented that Newgioco is a Delaware company which quotes in the stock market in the US, with the plan that the parent company will be listed on the major exchange very shortly, like the Nasdaq or the New York Stock Exchange. 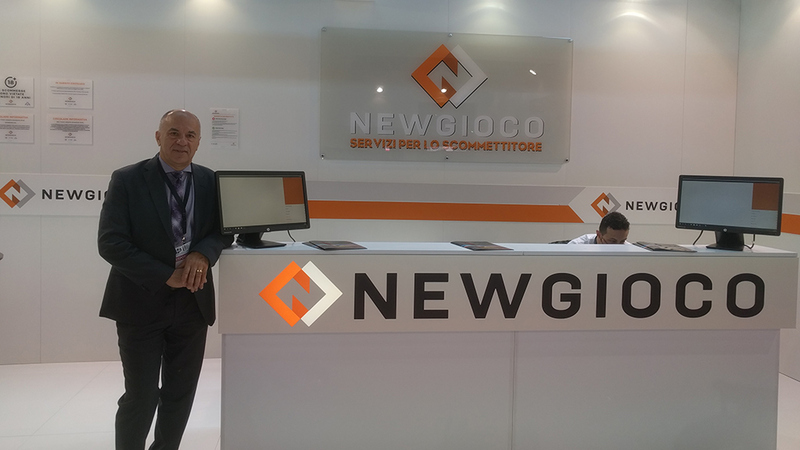 That name will remain and that name was adopted from the original company Newgioco SRL. 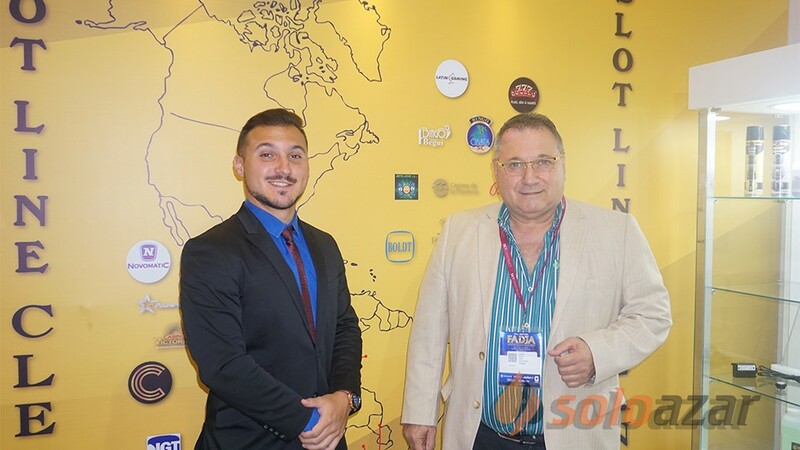 “But our plan of course is to adopt maybe subsidiaries operating in local jurisdictions under a unique branding that is more applicable to the local jurisdictions,” he underlined.